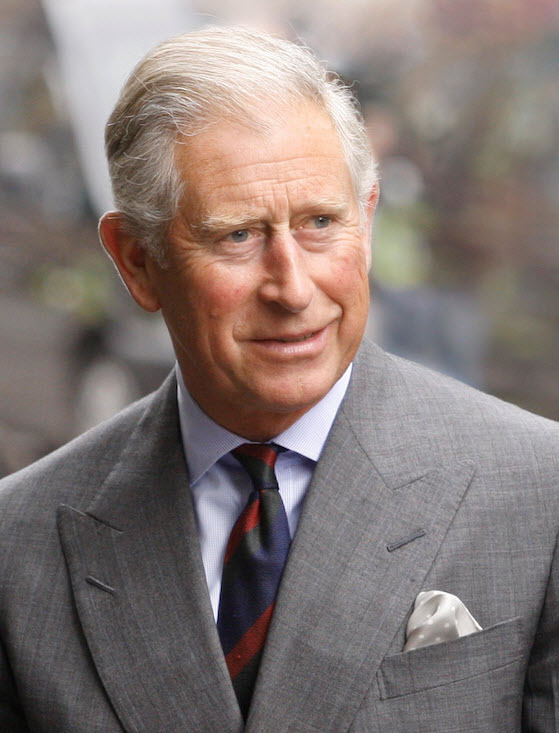 11th May 2012, London – His Royal Highness The Prince of Wales has written the foreword for a new print of the soft back edition of the best-selling 1001 Inventions book published by National Geographic, which demonstrates the enduring legacy of Muslim civilization. The previous two editions of the flagship 1001 Inventions publication sold more than 250,000 copies, with Turkish and Arabic versions also proving very popular. IMPORTANT NOTE: The soft back editions containing this new foreword are available in trade and not yet on the 1001 Inventions online shop. To purchase the edition with the foreword of The Prince of Wales please check with your local book store or online with Amazon. 1001 Inventions highlights how many of the most important scientific and technological discoveries and building blocks of modern civilization came out of Muslim society during the centuries after the fall of ancient Rome — a period known as the ‘Dark Ages’ in European civilization. However, while the Western World was in the doldrums, a “knowledge revolution” was occurring in the Muslim world. The new edition of the book, titled 1001 Inventions: The Enduring Legacy of Muslim Civilization, is official companion to the blockbuster 1001 Inventions exhibition, which is due to open at the National Geographic Museum in Washington, DC, at the start of August 2012. This third edition details hundreds outstanding achievements and the pioneering minds behind them. The book’s seven chapters are richly illustrated and provide insight into everyday life across Muslim civilization and the related and subsequent growth and progress of Western civilization. There is also an extensive reference section, a glossary of subjects and people, charts, timelines and maps illustrating the inventions and contributions, photographs, artifacts, historic documents and drawings." 1001 Inventions is an award-winning international science and cultural heritage brand. 1001 Inventions is recognised as the global leader in popularising awareness of the thousand year 'Golden Age' of Muslim Civilisation. From the 7th century onward, within a civilisation stretching from Spain to China, men and women of different faiths and cultures built on knowledge from ancient civilisations, making breakthroughs that have left their mark on our world. Through its association with Abdul Latif Jameel Community Initiatives and the UK based FSTC, 1001 Inventions has reached over 50 million people around the world using award winning productions, films, blockbuster exhibitions, books and educational resources. Abdul Latif Jameel Community Initiatives are the Global Strategic Partner of 1001 Inventions. The UK based Foundation for Science Technology and Civilisation (FSTC) are the Knowledge Partner of 1001 Inventions.